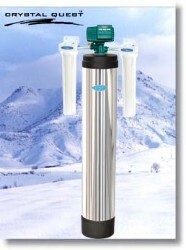 Water filters for fish farms and fish hatcheries. Just as aquariums require specific water quality, so do fish farms. 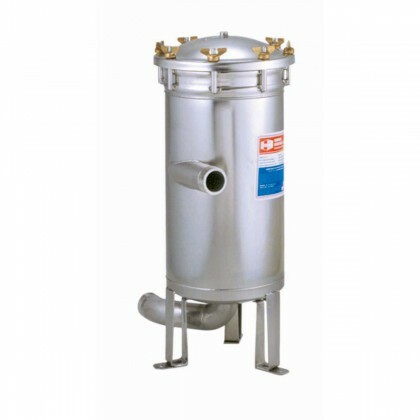 Removing harmful contaminants such as by products of fish excrement, and particulate is important. 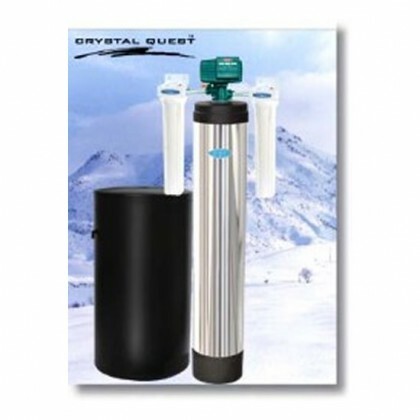 Maintaining a proper PH level is also crucial. 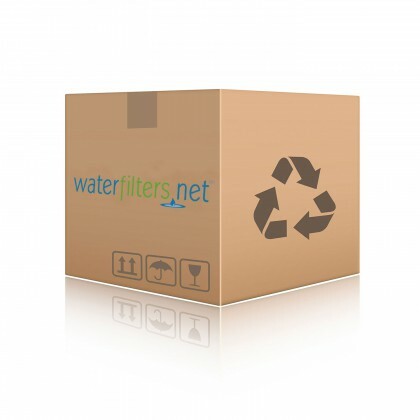 WaterFilters.NET has all the equipment to deal with these issues.